Alec Baldwin says he's quitting public life and possibly leaving New York City in a new 5,000-plus word essay in New York magazine -- as told to writer Joe Hagan. "I loathe and despise the media in a way I did not think possible," Baldwin explained in the piece titled "Good-bye, Public Life." "This is the last time I'm going to talk about my personal life in an American publication ever again." Now tell us how you really feel, Baldwin. And he does. The former "30 Rock" star touches upon -- well pretty much everything -- from his one-time MSNBC show, his many paparazzi run-ins and even his feud with Shia LaBeouf during the Broadway production of "Orphans." Though he says he's felt sorry for LaBeouf after his latest shenanigans, citing the "I Am Not Famous Anymore" bag. 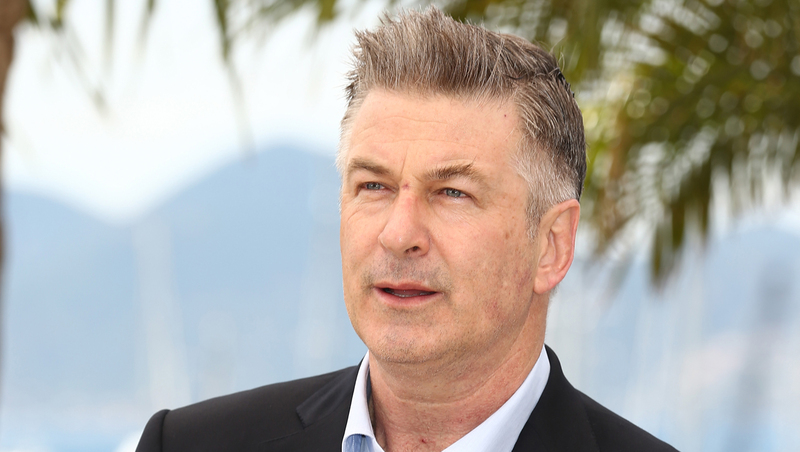 Baldwin also addresses criticism that he's anti-gay, saying, "Am I a homophobe? Look, I work in show business. I am awash in gay people, as colleagues and as friends. I'm doing Rock of Ages one day, making out with Russell Brand. Soon after that, I'm advocating with Jesse Tyler Ferguson and Cynthia Nixon for marriage equality. I'm officiating at a gay friend's wedding. I'm not a homophobic person at all. But this is how the world now sees me." In the end, Baldwin reinforces that it's time for him to slip into obscurity: "It’s good-bye to public life in the way that you try to communicate with an audience playfully like we’re friends, beyond the work you are actually paid for." Los Angeles be ready: Baldwin could be headed your way. "I just can't live in New York anymore," the Long Island native writes. "Everything I hated about L.A. I'm beginning to crave. L.A. is a place where you live behind a gate, you get in a car, your interaction with the public is minimal. I used to hate that. But New York has changed." And before he signs off, Baldwin issues an apology: "There's a way I could have done things differently. I know that. If I offended anyone along the way, I do apologize. But the solution for me now is: I've lived this for 30 years, I'm done with it." Read the entire essay here, and tell us what you think in the comments section below.